We're always Shakin and Stirring a bevy of Retro & MoD delights to add glam to your love shack! Always great prices on our most recent collection of Retro & Mid Century Home Decor and Accoutrements! We LoVe to re-gift, re-purpose & recycle Vintage & Retro must haves for the perfect modern home! 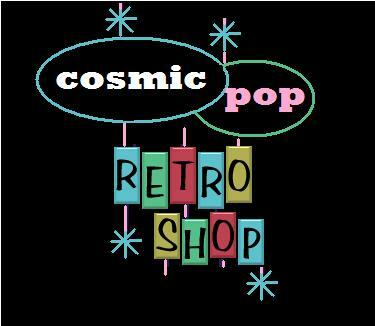 We have a passion for and concentrate on the 50 s, 60 s, 70 s & 80 s Pop Culture and look forward to sharing our fabulous finds with you! Last Updated: Oct 10, 2018 Listing Expires: Thu Oct 10 19:08:09 2019 This listing has been viewed 7018 times.